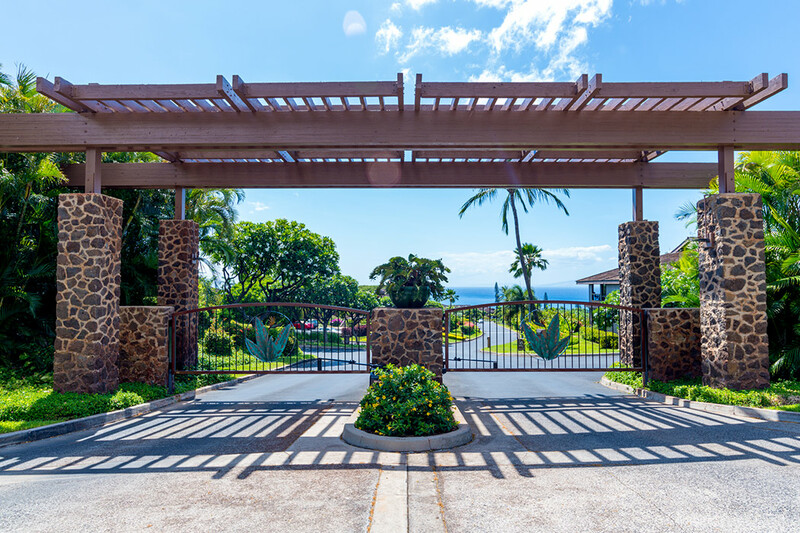 The Masters at Kaanapali Hillside is a private gated community with sweeping ocean views on nearly 42 acres of neatly manicured grounds. 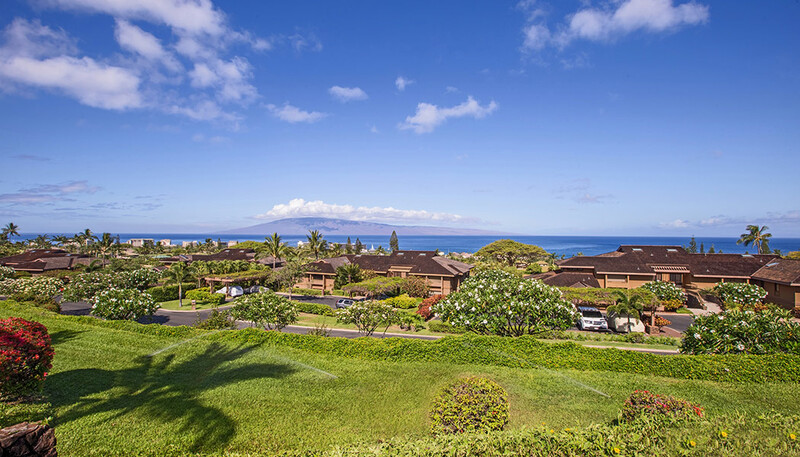 Gracefully surrounding the top of the Kaanapali Royal Golf Course, this tranquil complex features 198 luxury condominiums comprised of one, two and three bedroom floor plans. 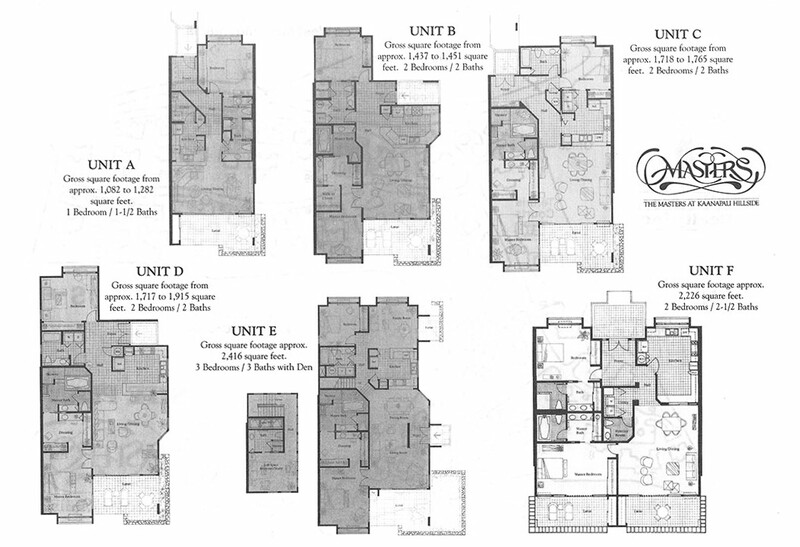 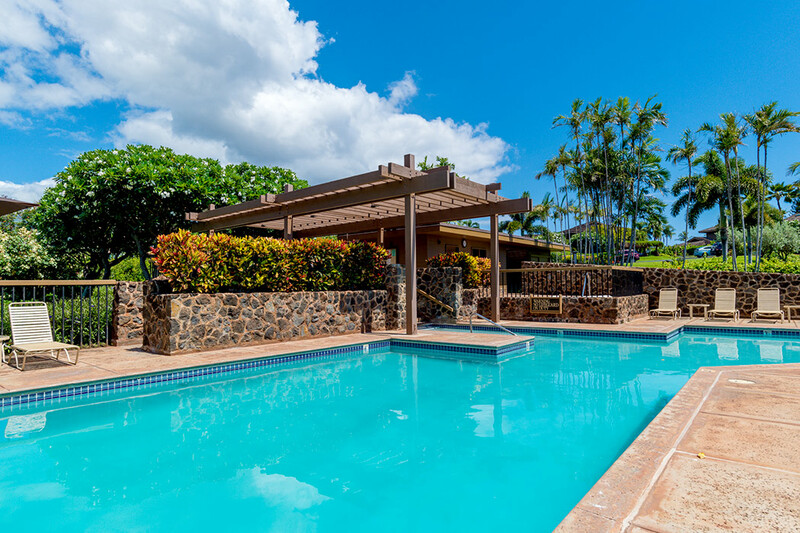 Developed in 1991 by the Ohbayashi Hawaii Corp, this one of a kind West Maui complex offers spacious indoor living and a low-density property model that is incredibly rare. 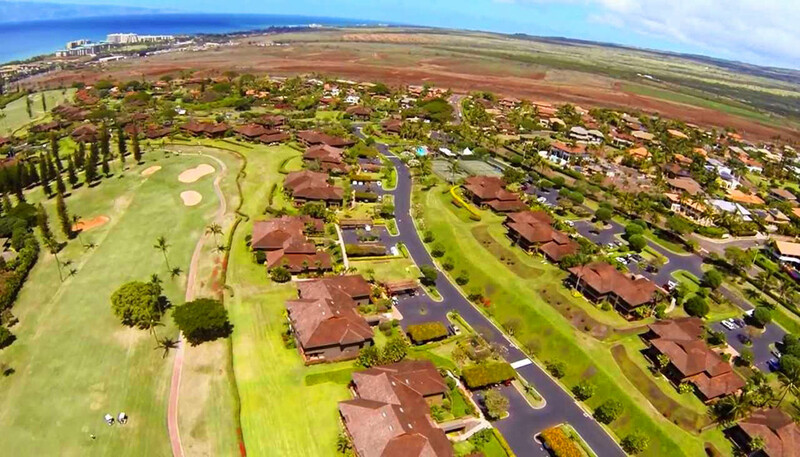 As short-term vacation rentals are not permitted; residents find this community ideal for second home ownership or full time living alike. 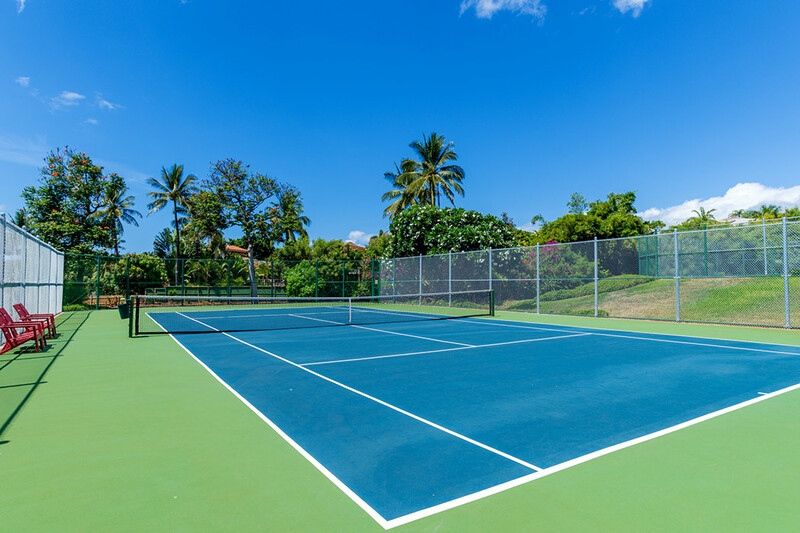 With two pools and four tennis courts, The Masters at Kaanapali Hillside provides a full range of private amenities while being only minutes from the world’s famous Kaanapali Beach.